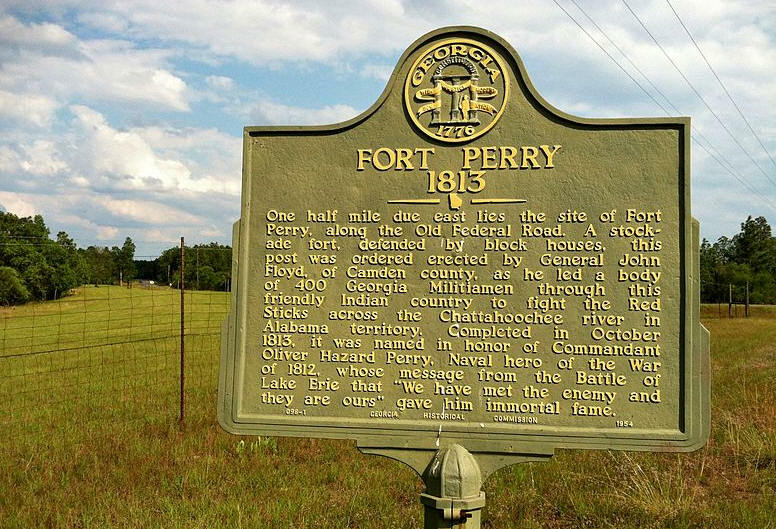 The location that Fort Perry was on is on private land. This is near Hwy 41, and Oakland and Ft Perry Roads. 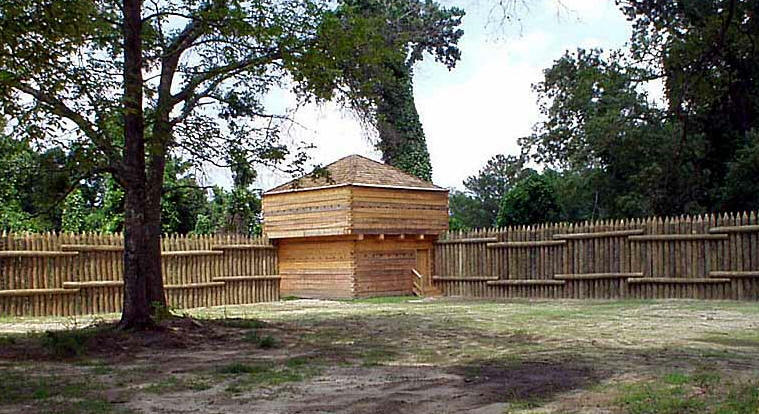 This is a reproduction of Ft Mitchell in Alabama, probably similarly built to Ft Perry. of hewn lumber 14 inches squared, 14 feet in height and buried 4 feet into the ground. Fort Hawkins was decommissioned in 1828. Was probably somewhat similar in plan to Ft Perry. 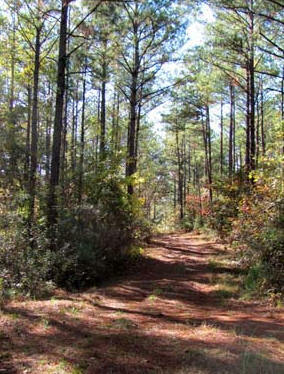 Here is a link to alot of information on Fort Hawkins, very interesting reading.